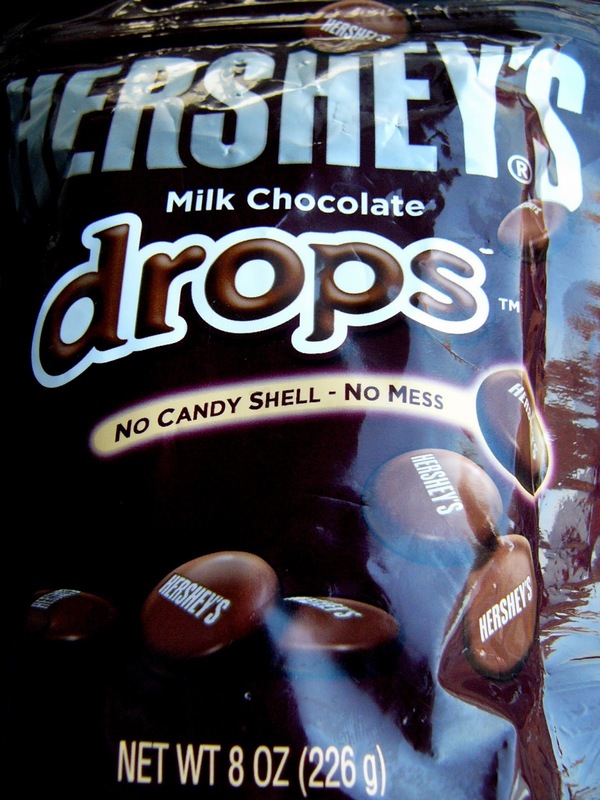 Hershey's Drops. Have you tried them? I LOVE them. They are one of my favorite candies. We seem to always have a bag laying around. Sometimes, it is the simplest recipes that are the best. 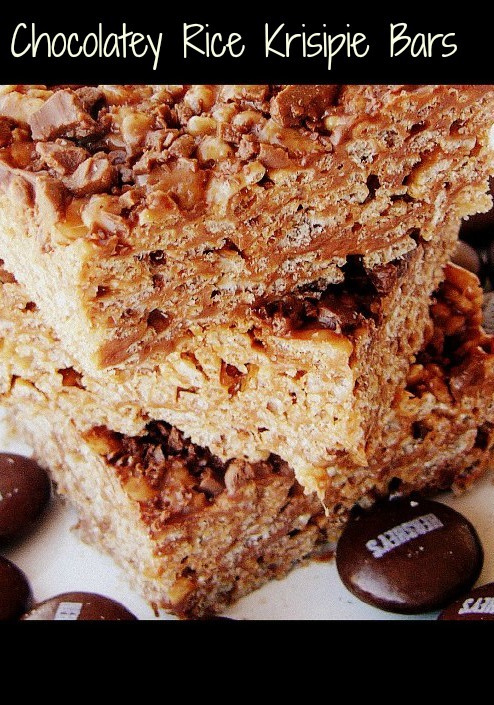 What to do when you have extra candy laying around, just add it to Rice Krispie Bars! 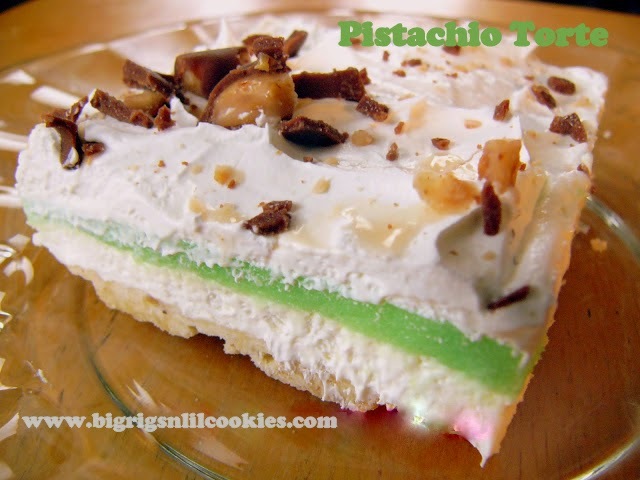 Remember my Overloaded Rice Krispie Bars? Well, these are super yummy too, but not so crazy sweet. With these Chocolatey Rice Krispie Bars, you CAN have two! Really... It's ok... Go ahead and have another one! Butter a 9 x 13 inch pan, and set aside. Set aside 1 cup of the Hershey's Drops. Take remaining chocolate candies and rough chop for topping. In large saucepan melt butter and the reserved 1 cup of Hershey's Drops over low heat. Add marshmallows and stir until completely melted. Remove from heat. Add Rice Krispies, stirring until coated. Pour into the prepared pan, and use buttered spatula or piece of wax paper, press evenly into pan. Sprinkle with chopped candies. Let set for 15 minutes. Oh my gosh, these look so yummy! 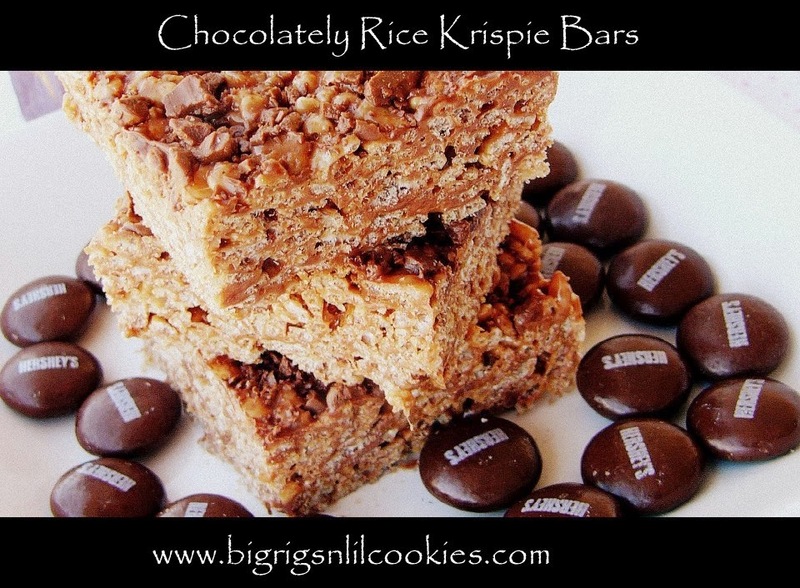 I haven't had rice krispies bars in too long! G'day! GREAT photo! brings back A LOT of fond childhood memories! Love those bars and now they got better........Thank you for sharing with the Clever Chicks Blog Hop this week; I hope you’ll join us again! Oh my, how delicious! My kids love these bars and adding chocolate to them just makes them look so much more delicious! Thanks for sharing with Foodie Friends Friday. I'll be sharing on my Walking on Sunshine FB page! We had friends over this weekend and they were fun - I wish I had seen this before - OMG look amazing!!! Thank you for sharing! Next time I have a group to share with, I'm making 'em!